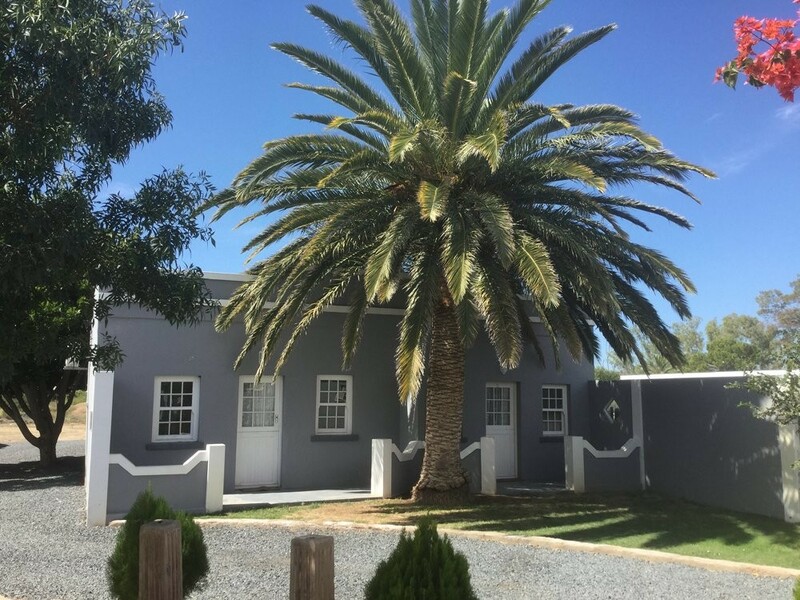 Situated prominently in the main street of Jansenville in the heart of the Karoo Noorsveld in the Eastern Cape of South Africa, is this delightfully quaint establishment , catering to the needs of both residents and visitors to the town. Rest Assured that your hospitality needs have been catered for. 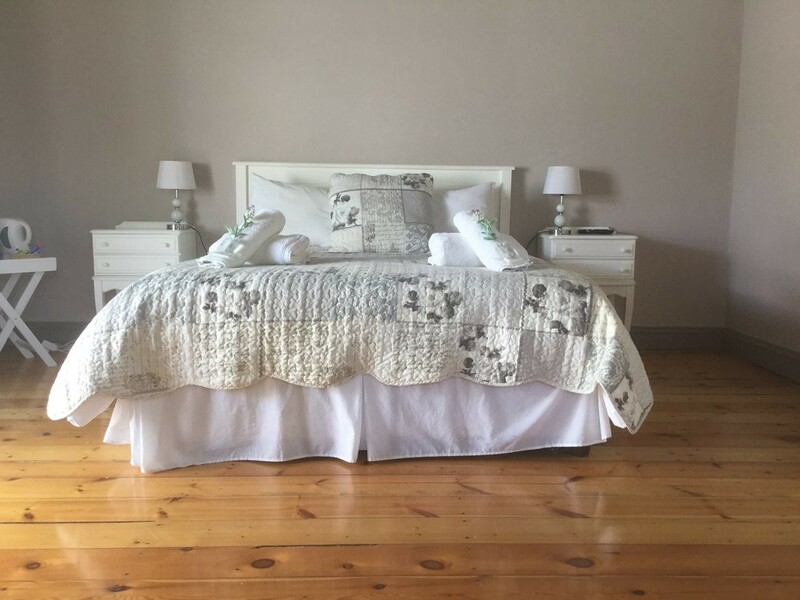 Superb bed linen and towels (100% cotton); as well as careful attention to detail in the excellently appointed and air conditioned rooms, all come together to make your stay with us memorably comfortable - summer or winter.